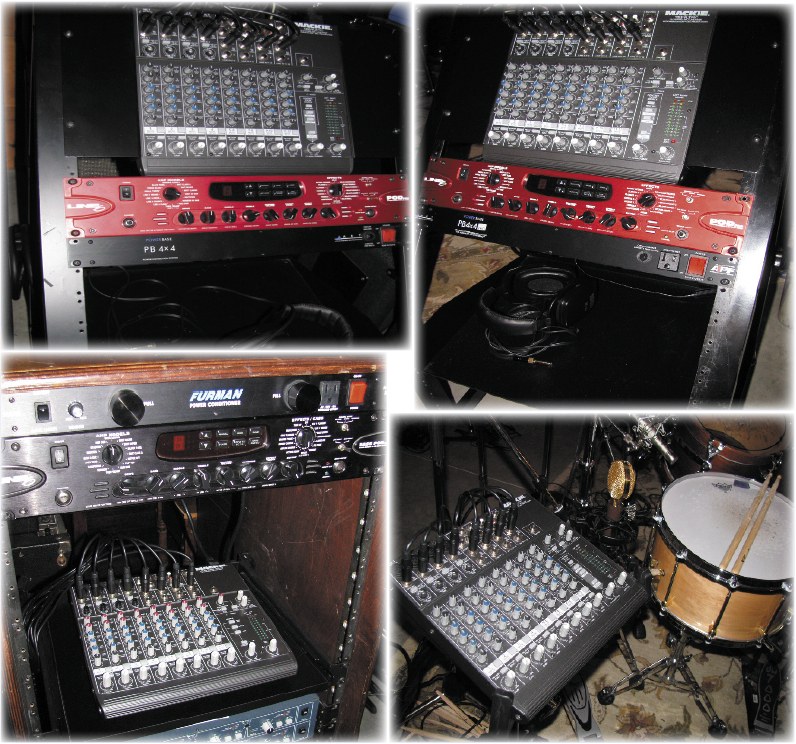 Beach Road Studios has installed 4 custom Mackie headphone monitoring rigs, allowing for 8 channels of personal, custom monitoring per musician. Vintage Line 6 POD Pro’s and Bass Pod Pro units allow for quiet bed tracking, while still getting the sound of an amp (kind of haha, come on, let’s be serious) in your headphones, and not bleeding into drum and room mics!! Check out a pic here!